Calzones, I LOVE them. But I have never attempted to make one because I thought they were, well, complicated. Then I started talking to my friends and found out they weren’t. So I decided to give it a try and this is what I came up with. 1. Spray a cookie sheet with nonstick cooking spray. Spread the pizza dough out on the cookie sheet. 2. 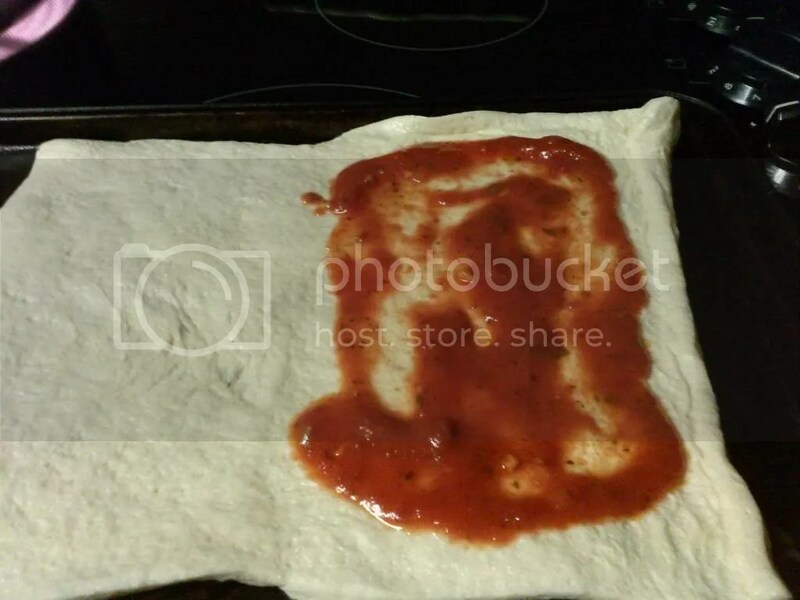 Cover one half of the dough with spaghetti sauce. 3. Top the spaghetti sauce with three pieces of ham. 4. 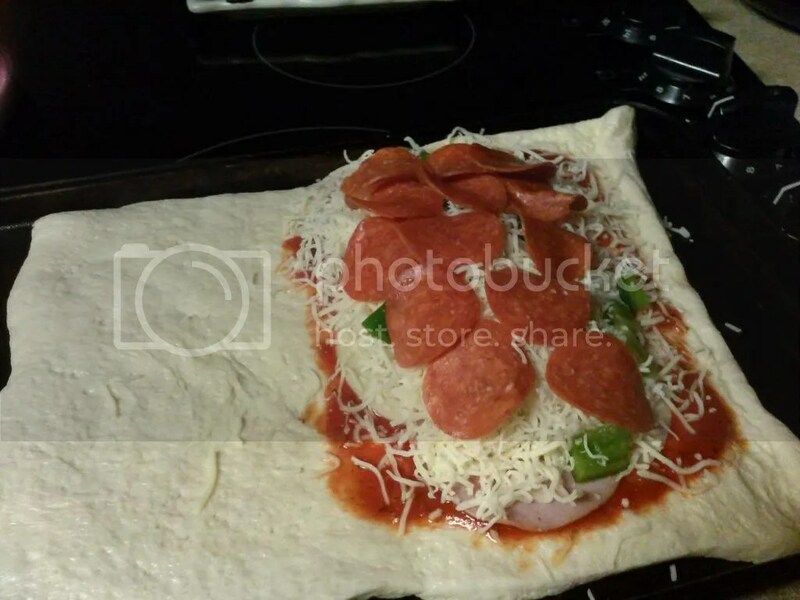 Cover the ham with some sprinkled mozzarella. 5. Place a layer of green peppers on top. 6. Cover the peppers with a layer of shredded Parmesan. 7. Top the Parmesan with a layer of pepperoni. 8. 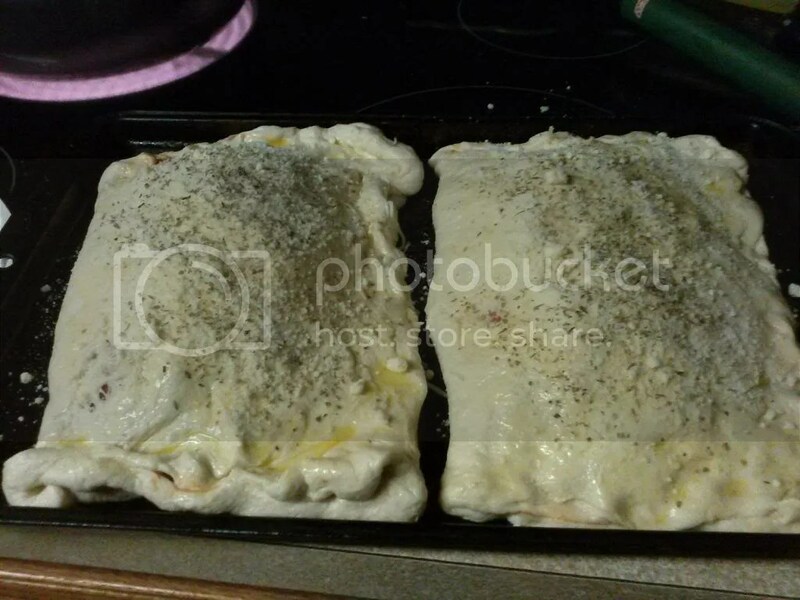 Fold the layer of pizza dough over and crimp the edges to seal. 9. Brush the top with the melted butter, and sprinkle with Italian seasoning, garlic salt, and grated Parmesan. 10. Bake at 350 degrees for 15-20 minutes, until browned. Cut and serve with the rest of the spaghetti sauce for dipping. I made this with pasta salad and my whole family loved it!! The best thing about it is that you can totally customize it with whatever fillings you want. Now, this recipe will be on a regular rotation. I am even considering making it our Christmas Eve dinner!! 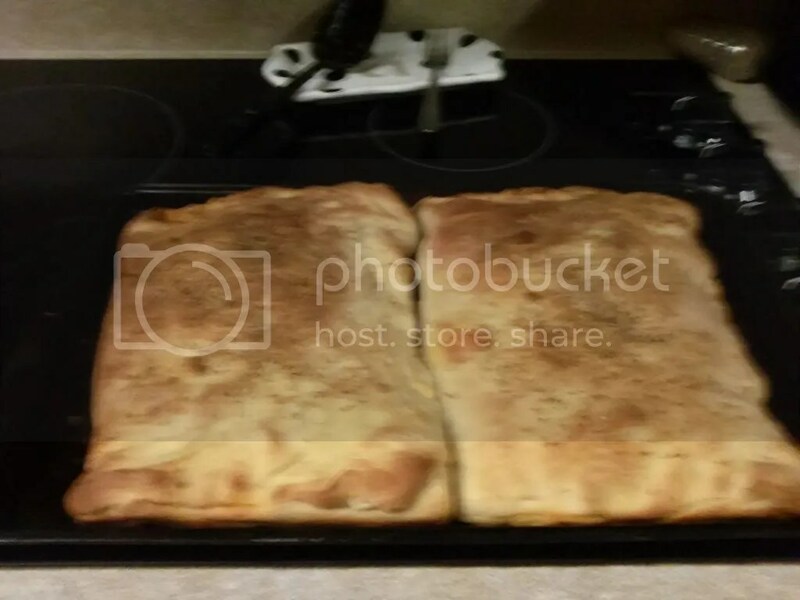 Posted on November 19, 2013 by brandymelissa	• This entry was posted in recipes. Bookmark the permalink. Thanks! Your Puff Pastry Pizzas look pretty good too! I have never tried making calzones either. This seems so simple, I have got to try it. 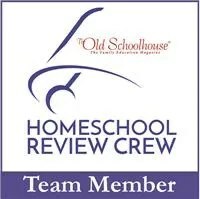 Thanks so much for stopping by and sharing on Kids and a Mom in the Kitchen. Definitely have to pin this.